Show your support for Oliver’s Playscape with this beautiful T-shirt designed by Traci Goudie! 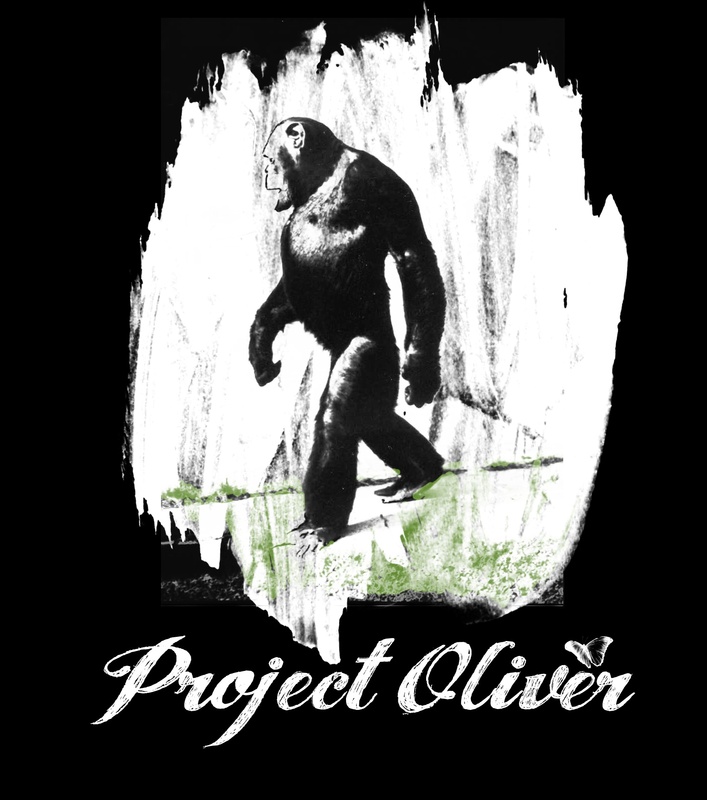 or more you will get this Project Oliver T-shirt! (See special instructions below). 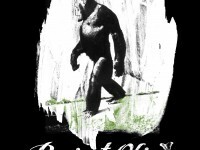 and specify size; (Small, Medium, Large, XL or XXL). Also specify the color; black or brown. Example: “Please send me 1 Medium Project Oliver – Traci Goudie T-shirt”. For more information about the artist, Traci Goudie, please click here.